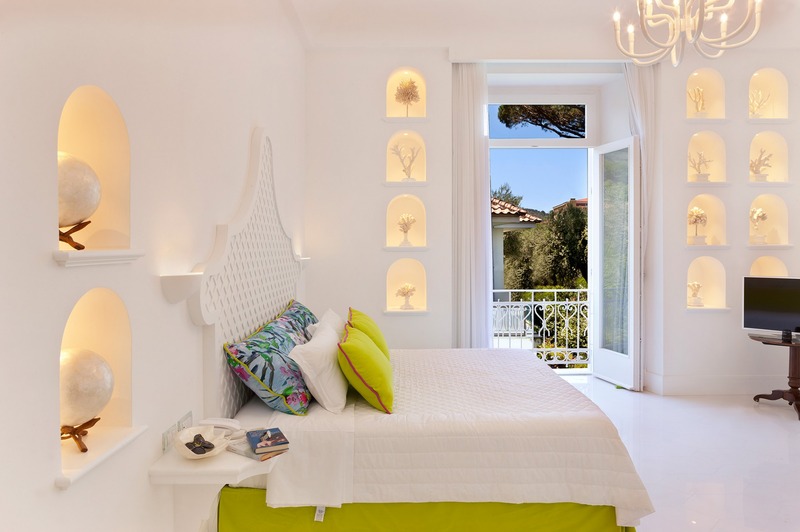 The rooms and suite of Villa Silvana are modern, large, bright and decorated in typical Mediterranean colour schemes. 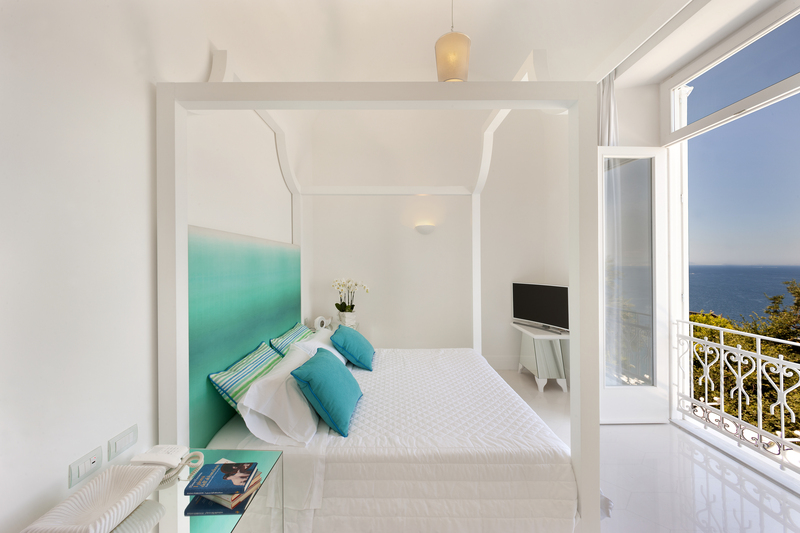 The accomodation offer a spectacular panoramic view on the Gulf of Naples or on the garden and many comforts. The perfect location for any type of event, a magical setting where dreams and wishes come true, an oasis of light and a garden of love. 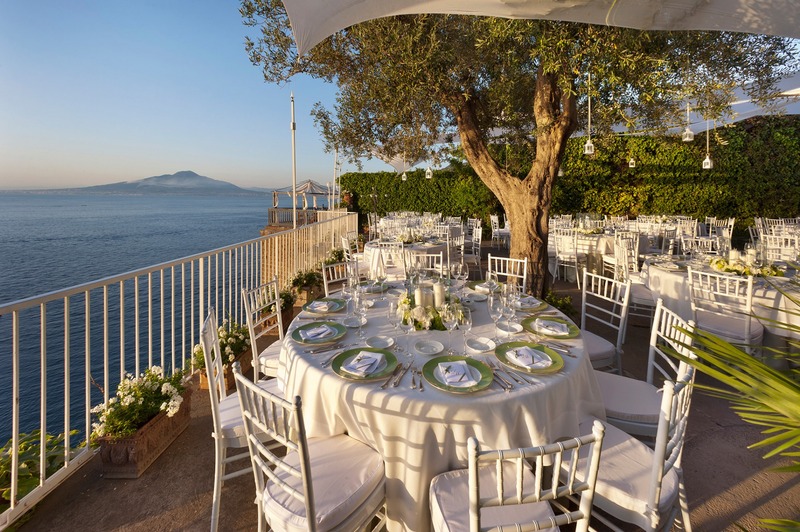 Available for guests, during their stay at Villa Silvana, are exclusive services: beautiful panoramic terraces, green gardens, docking in the characteristic port of Sorrento, transfer service, luggage storage, lift, jacuzzi, wifi and much more.